Style guides have become brand bibles for some of the largest brands. Yet, many brands, both new and established, still don’t have them. It does take a time commitment, and a lot of thoughts, ideas and collaboration. But, it’s well worth it with regard to your brand’s longevity and impact in the marketplace. Your style guide should be more than colors, logos, typography and layouts. It should demonstrate the conversation you want to have with your audience. Think about traditional communication. A large part of what is said is important, but how it’s said is even more effective. That’s where voice and tone come in. Consistency builds trust and loyalty with your customers. Your style guide is the vessel of that consistency. It streamlines your brand messaging, and prevents confusion among your audience. A Style Guide will improve the quality of your content, and will lead to fewer drafts which has a financial impact. You will spend less money on the time it takes to make revisions and several edits. Your style guide is your brand’s personality. It gives your brand a more human touch, as it outlines the visual communication of your brand message--voice and tone. Brand voice and tone don’t just come naturally, and a style guide gives stakeholders (writers, brand managers, etc.) a roadmap. What is voice? It’s your brand’s personality. The what aspect of the conversation. For example, “our brand delivers quality customer service” is the voice. It tells your customer what you're promising them. Voice establishes your brand promise. It explains to your customers what you will do for them. This is important to your reputation, as it will hold your team accountable. How many times have you heard a customer say, “You promise customer service, and I had a bad experience!” On the other hand, if you promise great customer service, and a customer has a great experience, you will establish brand loyalty. It’s important to change your tone based on the platform, as certain content works best for certain platforms. For example, blog content is more informative and lengthy. Social media content is more promotional, casual and bite-sized in length. Tailoring your tone based on who you are communicating with is important, as you are speaking with them based on the way they are used to. For example, the tone for a B2C customer appeals to the emotions. The tone for a B2B customer uses facts, stats and results. Internal tone is somewhere in-between. Now that you’ve decided to establish your voice and tone, it’s helpful to know what works, right? Let’s take a look at some of the principles of an engaging voice and tone. Effective voice and tone have a human aspect. Whether conversational, humorous, the voice and tone should be personal--not stale. Effective voice and tone should be authentic. Your voice and tone should stand out among your competitors. Why should your audience do business with you? What makes your brand unique? This should be translated through your content. Your customers will be loyal to your brand when they know they can’t get the same experience elsewhere. When it feels like more of a conversation than a stiff marketing message, you’ve captured your customers’ hearts. For example, Libertine’s set of core values are character, curiosity, wit and good manners. “A few years of research had taught me consistency with [core values] was key to being authentic from a consumer perspective,” explains founder Debbi Evans. Effective voice and tone should be consistent. Consistency is defined as unchanging in achievement or effect over a period of time. Your customers know what to expect when they read your content. It isn’t robotic on one platform and conversational on another. For example, drinks brand innocent has a consistent brand tone of voice. “We write the way we speak, and we speak to everyone the same way we speak to our friends,” says innocent writer, Lucie Bright. Where do you use voice and tone? Your website content, social media, email marketing, etc. will showcase your voice and tone. Some of the most contagious brands have the most engaging content. With that said, your style guide will set the tone for your branded materials. 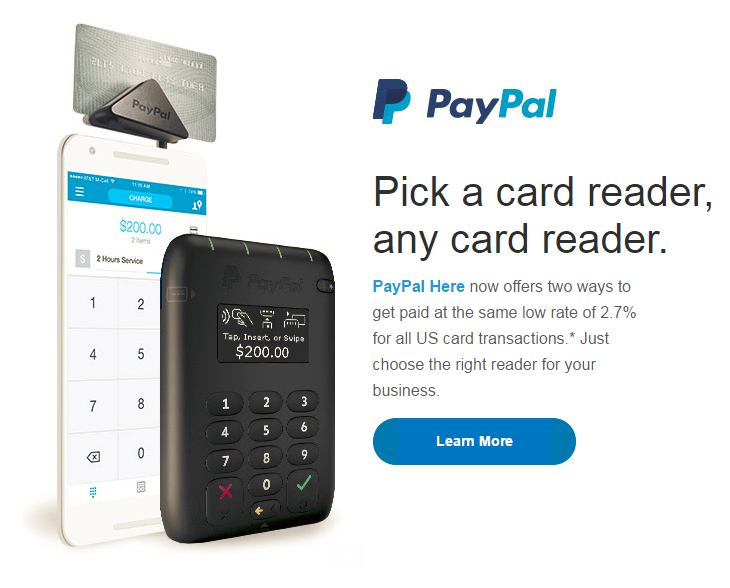 The PayPal voice aims to sound like a human being, not a robotic script; clever, but not snobby or cynical; uses humor to create engagement, to share a knowing smile; gets to the point quickly--to name a few. It defines its brand personality (tone) as helpful, human, innovative, vigilant and courageous. 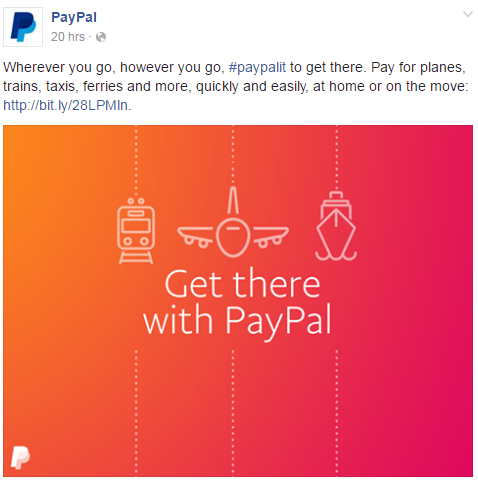 So how is the PayPal voice and tone translated into its branded materials? Do the above examples deliver on the brand’s voice and personality? There are steps to take before developing your brand’s voice and tone, such as getting buy-in from the team who creates the content. Helping them understand the importance of voice and tone in a style guide will make the process easier, and encourage more involvement. Also, discovering how they want the brand to be perceived in the marketplace will cause them to perpetuate the brand promise, by default. Now that we’ve discussed why you should include voice and tone in your brand guidelines document, it’s time to get to work! Remember, your voice and tone will likely evolve over time. Collaborate with your team, to see what is working and what isn’t. Trial and error is key. Ready to collaborate with your team on your brand guidelines? Create a style guide with Frontify!